You can turn hobby into money. Your hobby may be anything like painting, driving, drawing, etc., Think of turning it into money. Painting, for example, if you love painting, you can just concentrate in it and do a numerous painting and can give it to any painting shops or otherwise you can set a shop by your own and can earn it. 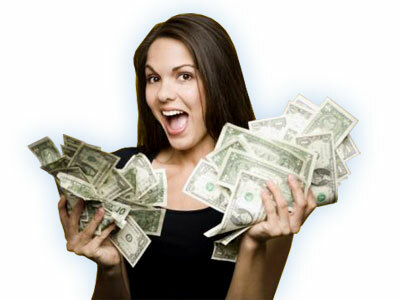 Likewise you can turn around money which will be more than enough for your daily needs. If you love subjects and if you are interested in teaching others what you know, you can work as a part-time tutor in any institutions. But it depends upon your qualification and skills. And if you think of earning by just sitting in home, you can go by your PC, undoubtedly the most used thing in every people in 21st century. There are two types of work through PC. First is offline data entry work, it deals with typewriting particular pages, formatting some files and converting to require to formats, etc., it doesn’t need internet connection. The second is online data entry work, in which internet connection is a must, because you do every work by going online. Some of its work includes collecting online data about products, companies, job and compilation of the works, sending emails to customers, etc., You can also become a website content writer, it’s like writing article in any newspaper and the work of editor and sound knowledge of the language is must and you must be having an excellent writing skills. And as this is home based job, it will be well suitable for ladies and those who just want to be with family. And the money you earn can be much higher in this way. And there are many opportunities to earn money in spare time. You want to be genuine and you should desire to work for making things to happen.